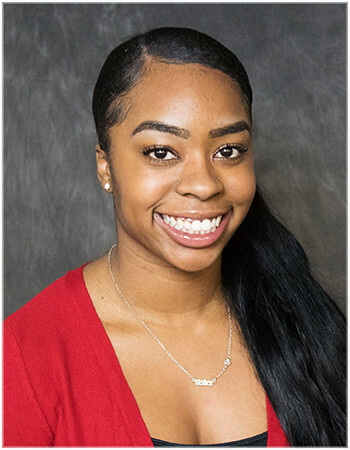 Nieya Brown is a current reporting intern at HOMTV for the 2019 Spring semester. She has a major in Journalism and Mass Communications and a minor in Sports Recreation Management at Olivet College. On campus, Nieya is involved in Olivet's Stunt and Dance team, Nu Gamma Xi Sorority, President's Leadership Institute. She found her passion for Journalism in her writing classes in high school. In the future, Nieya plans to be a sport broadcaster.